I believe we base one's impact on their innovation, which is misleading - our individuality propels our innovation. Therefore, we need to look more inward to identify our value and impact, not identify someone else's. It's an almost encyclopedic knowledge of who is great and how they're great. It's a great resource to identify other's similarities to your own as well as helpful anecdotes to traverse your journey; also, hilarious. When I read my bible it can be inspirational, convicting, and a case study all in one. I reference it for work with colleagues and personal growth, it is a living text. I believe books like it are great ways to get understanding that's beyond your own purview or above your sight line. 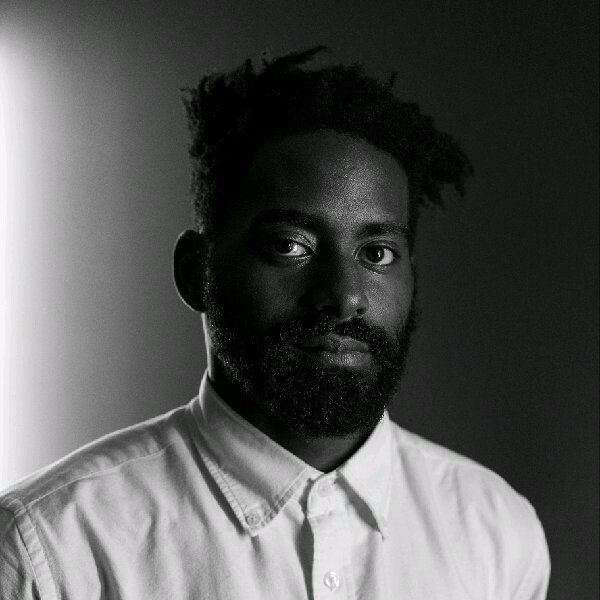 Jerron is a principal dancer and administrator for Heidi Latsky Dance, a physically integrated company in NYC. In addition to sustaining critical relationships through grants and development, Jerron is a spokesman for the company on panels, conferences, and via media. He was born with cerebral palsy and works to diversify the arts and business sectors with other influential people with disabilities.